FALL FISHING IS HERE! 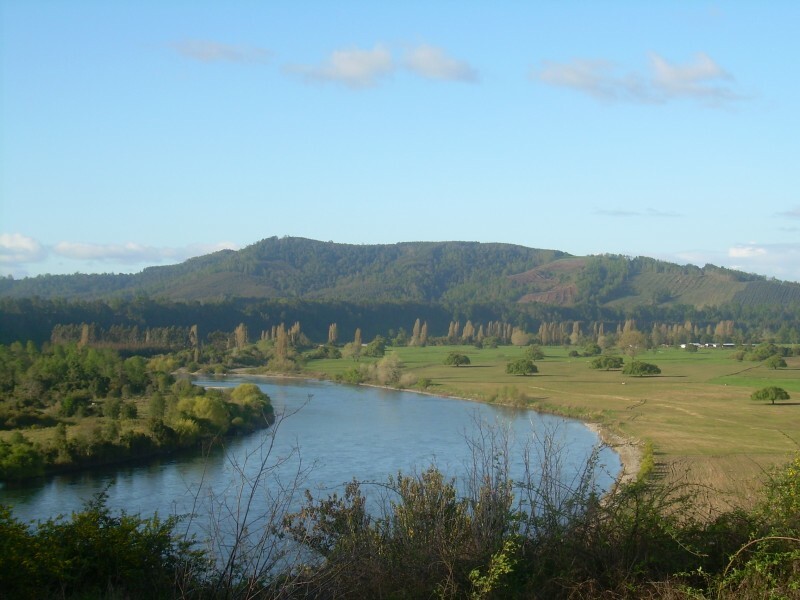 EVERY TIME IT RAINS FROM HERE ON OUT ~ STEELHEAD ~ STEELHEAD ~ STEELHEAD ~STEELHEAD ~ !! 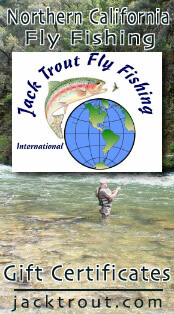 SIGN UP NOW FOR OCTOBER ~ NOVEMBER ~ DECEMBER ~ FLY FISHING STEELHEAD TRIPS WITH JACK TROUT GUIDE SERVICE. Also consider a White Christmas this year by having your holiday up here in the towns of McCloud, Dunsmuir or Mount Shasta!! That’s right folks, stir it up a little this year and get the family up to the North State and have a Northern California Holiday Celebration! 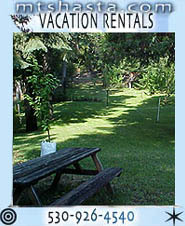 We have many vacation homes available as well as hotels and a decorated light up mountain towns, that will make your holiday this year truly unique. So this holiday season, maybe it’s not the gifts you receive, but the place you receive them in! 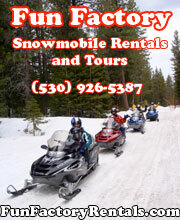 Let our towns be your towns this Thanksgiving through Christmas ~ We love tourist! Thanks for dropping a few bucks in our area Sizzlers! me in my raft out for a day of pure fly fishing fun. 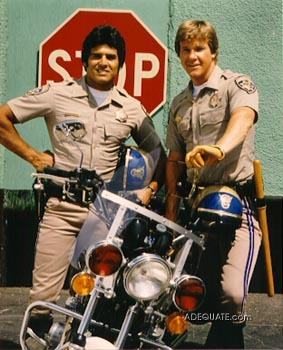 Remember those old late night ads with “Ponch” selling homes for sale out there in the Big Springs area near Weed, California. Nice trout Bill, really glad you and Julie enjoyed yourselves out on the raft. 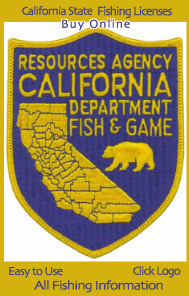 Catch & Release ~ It’s ok for tourist not to kill wild trout in our local rivers and go out and get some food at one of the many great restaurants in McCloud, Dunsmuir or Mount Shasta area. Bill’s girlfriend Julie having a “clinic” as she lands 3 trout in a row! What a great day to learn how to fly fish! The artichoke I admire most is the one who has the biggest heart for our environment and doesn’t sit around waiting to be gobbled up by a fat man with mayo..
That’s why a man like Bob Praetzel needs to be recognized as a true California Legend ~ He’s a Green Artichoke with a huge heart!! Glossy drawings and three-dimensional models showed a city unlike anything the Bay Area had ever seen. The original version of Marin-cello envisioned housing 30,000 people on the rugged 2,100-acre site. The plans called for 50 apartment towers, shoals of single-family homes, low rise apartments, and townhouses. There would be 250 acres of light industry, a mile-long central mall with pools and elephant trains, and a square bounded by churches called Brotherhood Plaza. At the summit of the city, on the highest point in the Headlands, would rise a “landmark hotel.” Construction would last 20 years and consume $285 million in 1964 dollars. On November 12, 1965, twelve months to the day after the first Frouge news conference, the Marin County Board of Supervisors approved the Marincello master plan, minus a few apartment towers. Some conservationists seemed relieved to be rid of an issue that had puzzled and divided them. But a few opponents kept fighting. They found grounds for legal action in the way the county had rushed approval and muzzled opposition, disqualifying a petition drive to bring the issue up to a countywide vote. A couple of lawsuits were filed. Today the Marin Headlands is one of the most visited, most appreciated sections of the GGNRA, itself the most heavily visited national park in the country. Matt Praetzel folks! Sure is great to see all my clients from Bollibokka on the McCloud River coming back to see me on different waters. Many like this trip on the Upper Sac. Michael Jordan of fly fishing! Get’em Pops!! 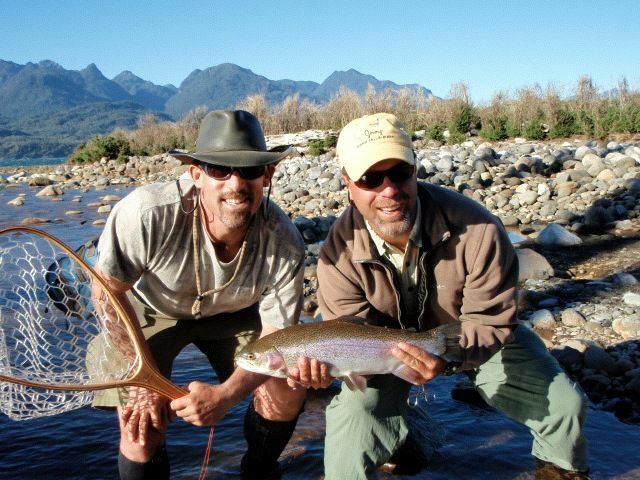 Some folks ask me if your fly fishing as an expert or a beginner is there some luck involved? I’d rather rely on being exact with my rigs and guiding locations that way when luck comes around my clients and I are ready! Bob, thanks again for coming up to see me, I’ll see you in the spring for the 18 mile 2 day float!! That’s our gnocchi with panko chicken in a basil paramesan cream sauce on fresh butter lettuce. Save room for the Peet’s Coffee chocolate chip cookies!! You bring the nice bottle of wine or fashion brews. After lunch the bite was on~!! 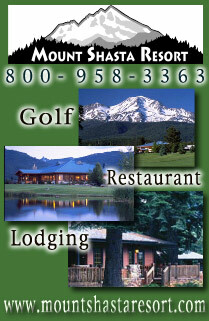 McCloud River is fishing good right now, a little high but a lot of great trout are coming up from Shasta Lake. Maybe you might hook the mighty 10 lb brown up from Shasta lake!! 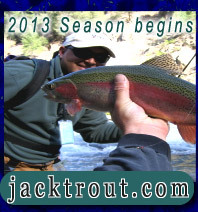 Love those great colors of the McCloud River and its world famous trout! In another section of the Upper Sac wading with Tom, he hooks into a monster that takes him on a wild ride! Here, I need to be perfect!! These rapids I take folks on should only be done if you know the name of the rapids your going through and are a certified licensed and bonded white-water rafting guide. 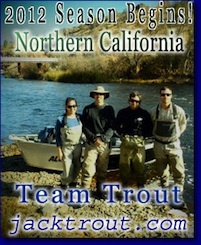 Jack Trout over 15 years rafting and guiding the Upper Sac. What did the trout say? What is that little trout and how do you know? 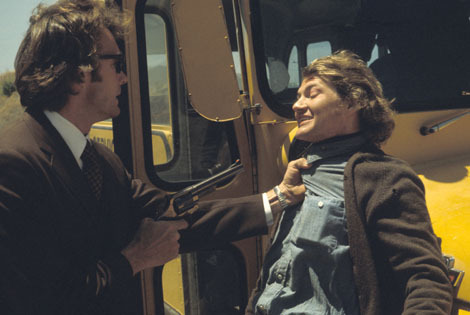 But before we could get another word out of him he jumped out of Jeans hand and was free! Fantastic trout Pat, way to go bro! Pat I had so much fun with you and Jean! 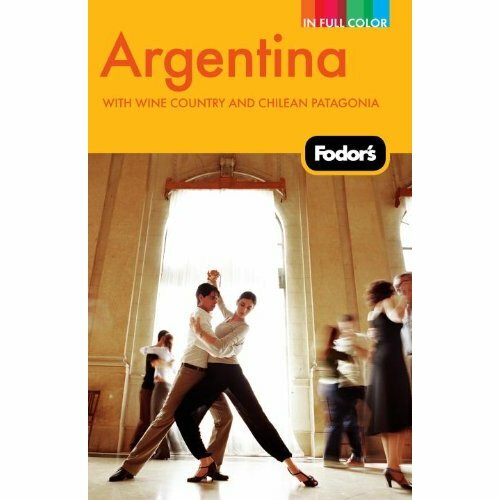 Can’t wait to see you next spring, figure anytime after May 1st, 2011 or maybe we’ll see you in Chile! Over on the McCloud River in the Nature Conservancy things are starting to heat up! 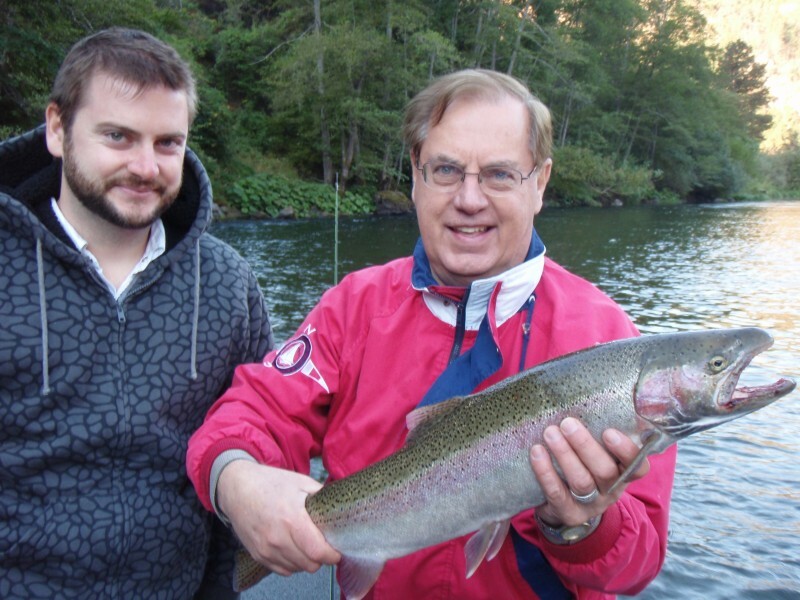 Ed Payne enjoyed his day out on the McCloud River and hooked into some nice trout. Ok, check out this photo very closely. Can you see the spider inside the house it spun for itself? The design on its back is incredible and it was munching on something in its kitchen. If I’m not mistaken doesn’t that design on its back look like a fully decorated cross. The Sky Pilot really did this spider up, that’s better than a tattoo parlor. Kobe Beef, “Where the heck did that come from, the river..?” There might be more in there some where? Edly, that’s a great sized trout man! If you buy fly gear or need anything on your travels to the North State I would be so appreciative if you bought all your fly fishing things at the Ted Fay Fly Shop. Bob Grace is one of the nicest guys I know and this is the oldest fly shop in California. 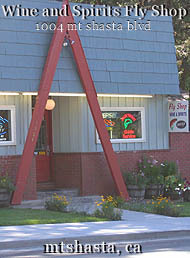 It is very important we support little fly shops like this right at the heart of the source of the resource. Bob Grace deserves it, he’s vauble link for honest information and non-bais opinion on where it’s best to fish or not fish. He has all the best equipment for probably less anyway, but more so places like this just don’t exist anywhere and people like Bob Grace and his staff are the most knowledgable, courteous and friendly in the entire North State. I truly have always felt it’s lucky to go into the Ted Fay Fly Shop before you head out, you’ll have Bob or Steven Bertrand’s advice with the Ted Fay luck on your side! 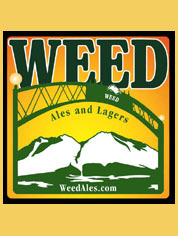 Buy your gear here on your next trip or call by phone to order by mail. 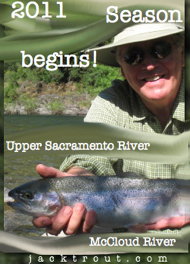 Bill Hazen with a nice trout on the Upper Sacramento River. Right now I’m fishing EC Caddis on top with a dropper nymph like a black Copper John size 16. Really nice trout Bill!! Call me about Oct 22nd with Jack from Texas! He’s always so great to be out on the water with, we had us a real hoot last year! Nice wine selection Bill & Ed, I’ll bring the gourmet lunch, you can bring the wine. 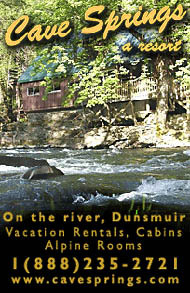 Now that’s a way to enjoy the river and really feel the zen of friends, nature, rivers and fly fishing. I think the best part about this sport is how you enjoy it to the fullest, let it age brother, let it age! Oh,the nets completely full theory, I like that theory! Ok folks, get ready! 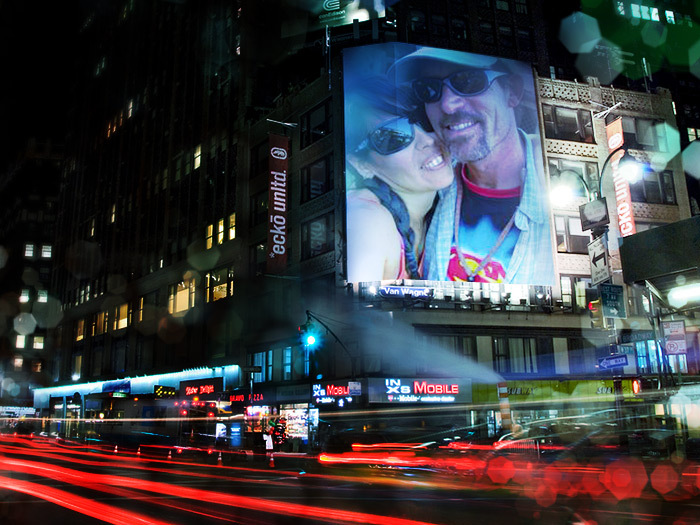 it’s Tim and Jennifer Kardos from Foster City!!! Oh these folks rock, I met them on the river and they told me they had read about me in the SF Chronicle but having a family didn’t always have $375 to take a trip down the river. So I told them I trade things like fine wines, construction, solar panels, pizzas from Lou Malnati’s Chicago, pastrami sandwiches from Carnegie Deli NY, gold… You know things that are easy to come by if you live by there. Possible a little cash. Baccinetti Rosso di Monttalcino ~ Then they went on to list when the best years to drink these wines I was given. It was so thoughtful and I have learned a lot. I like Italian wines!! “Wow! If anyone orders the fricking Pinot, I’m out of there!” The thing I like best about Italian wines they gave me were how most were fruity but finished like a meal not green at all or immature. Other’s I liked were 2002 Villa Mt. Eden zinfadel from Sierra Foothills of Cali. When my buddies from Granzellas came to visit we enjoyed immensely the Pogiarellino Rosso di Montalcino. It’s been great to kick back and drick some great wines, I could never get here in Mount Shasta, nor do I time to research. Want a great Chicago pizza by mail for about $20 per pizza includes shipping if you buy 4. My personal favorites ~ spinach, vegi, pepperoni & sausage. The wives are out-catching the husbands 3 to 1. I need to put you with Pat Leonard and put Pat’s wife Janene with Jennifer.. Sorry guys..
Another great trout Jennifer, that is awesome! Tim ready for action in this Upper Sac video. Another great rafting season in California ends as the weather holds on for another great steelhead season that starts in October & November. Everyone likes the dog out on the guide trips, I just couldn’t see him end up in the dog pound. 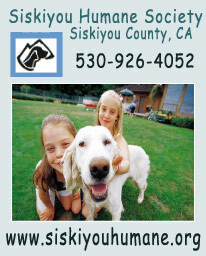 Jack: Following up on our conversation, please find my contact information below. Jm Arnold retired San Francisco police officer from 1968 to just a few years back. This guy had some great stories about Clint Eastwood, Diane Feinstein, Harvey Milk and Dan White. 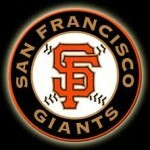 That’s where “lucky” was invented.. Good ole days back in SF!! What a great guy to be out on the water with! He commented on how much he enjoyed our trip. 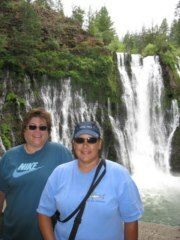 I really liked all the hard fighting trout we caught that day and the next day was on the Klamath River. We caught some really nice steelhead that day as well as trout on the Klamath River, as though it ended too short. See you in the spring Jim, we can fish the same 2 rivers again! 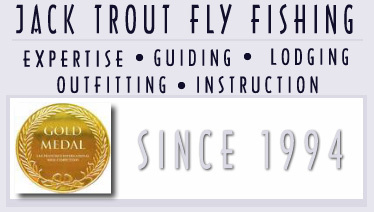 Thanks to Simms for sponsoring Jack Trout Fly Fishing and adding us to your Pro Guide Member Program. 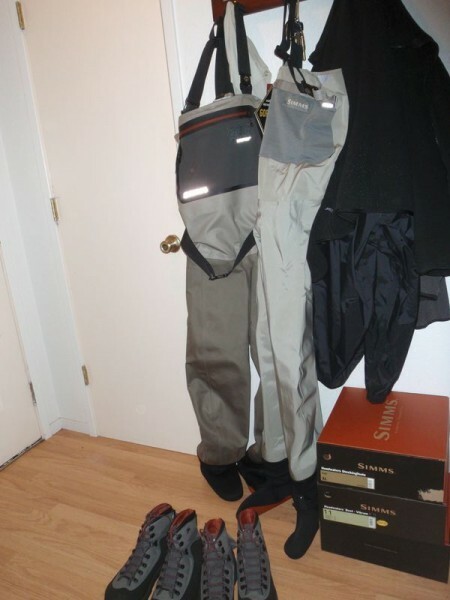 Carola and I are looking so forward to staying dry and staying comfortable in our new Simms waders. 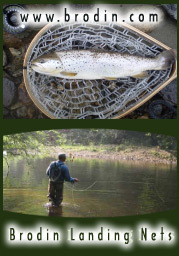 http://www.tedfay.com for new waders and assesories. 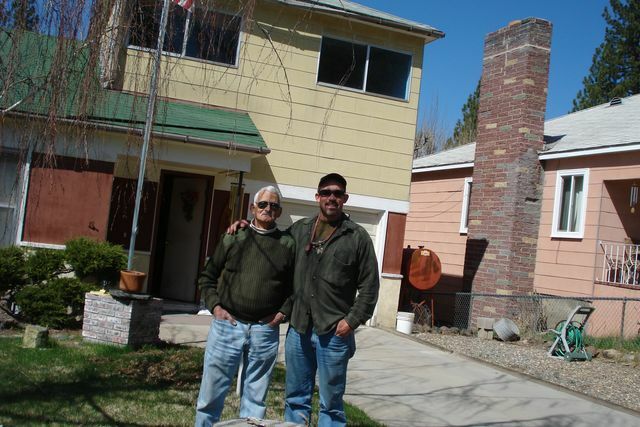 My good friends Artie & Dino from Granzellas out this past week on the Klamath River. Artie with a nice steelhead. Everytime it rains people the steelhead are marching up the rivers!! Call your favorite guides, it’s that time again!! especially since I’m not a vested kind of character. Steelhead are on their way people! Get ready for a great season. Last week I got in a sword fight with Tom Birmingham of the Westland’s Water District, the Darth Vadar’s of California Rivers. 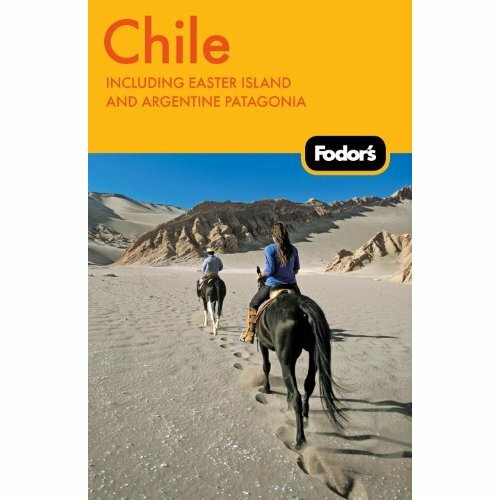 Pick up the latest copy of Fodor’s Chile 5th Edition 2010 or Argentina 6th Edition 2010 ~ I worte the fly fishing sections in both books! 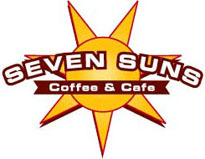 Hope to see you in South America this 2011 Season, it’s going to be fantastic!! 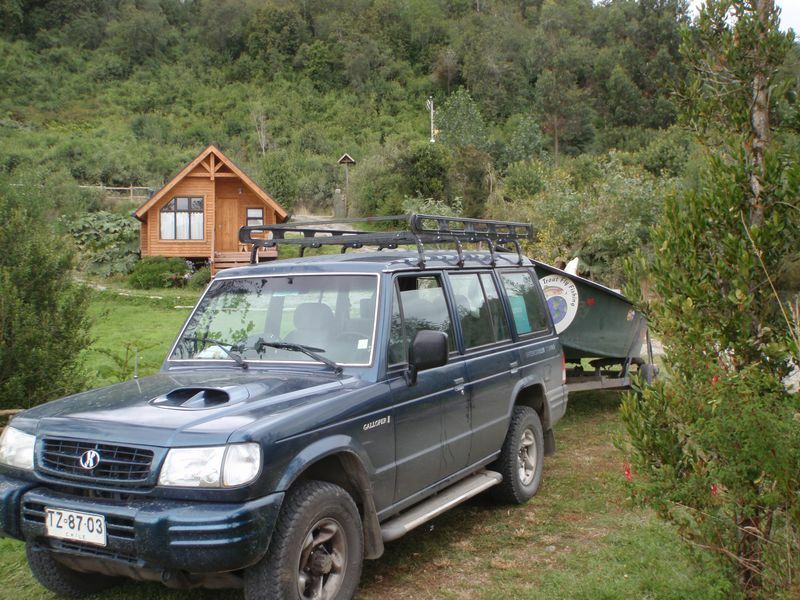 Our 2 bedroom cabin on the Rio Maullin with dry fly right out in front! 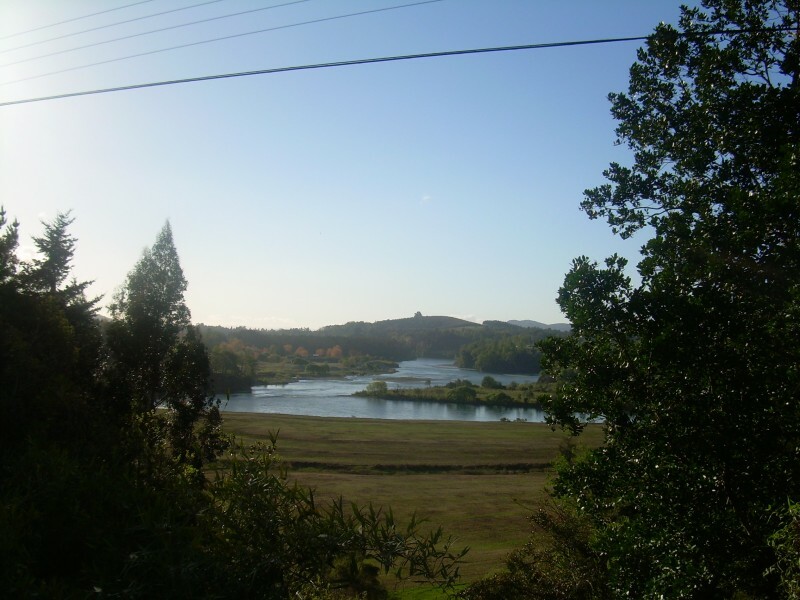 Carola took this photo today from our Bed & Breakfast in Chile, I’ll be there so soon I can taste it! The Rio San Pedro my home river in Chile. I’m on my way ~ Home Sweet Home! Our view from our kitchen table. 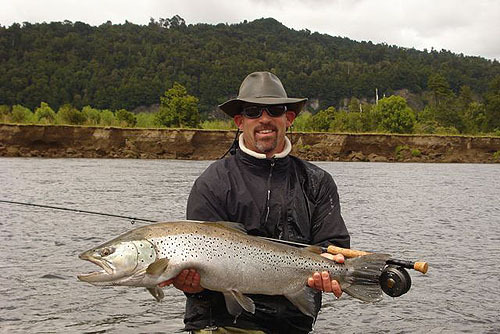 My biggest brown trout to date about hour from my B&B in Los Lagos, Chile. 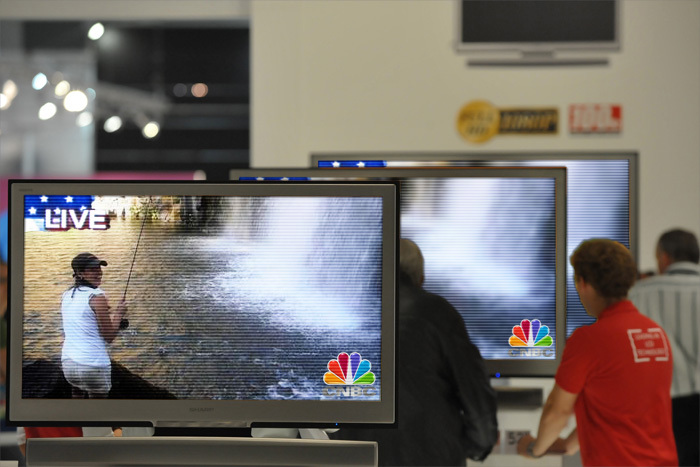 Carola fly fishing at McCloud Falls live on NBC!! To my Pops Raymond who has always been my mentor and never missed a thing in my life, I’ll always honor you and be like you would want me to be. Honest, hardworking and a good husband to Carola. Life is not the same without you, I miss calling 832-5250 and hearing your positive loving voice that always inspired me to do great things. I won’t let you down now Pops, I want to be just like you.